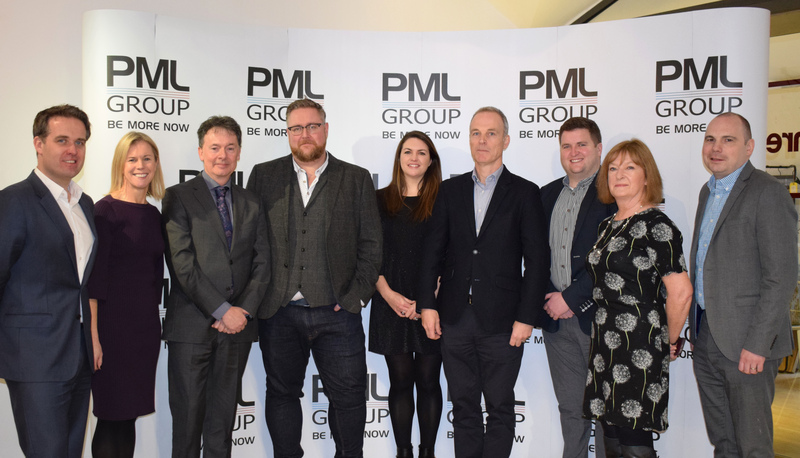 PML Group played host to a cross section of the media and creative advertising industry in Ireland on November 20th. 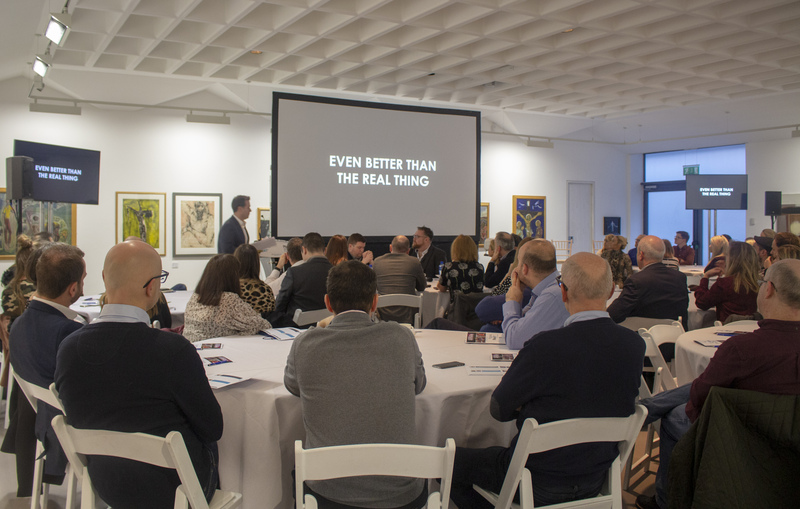 We showcased Out of Home’s (OOH) role in real world marketing and celebrated outstanding creative work at our Now & Next seminar, held at the RHA Gallery on Ely Place. The event also delved into the integration of data and mobile into OOH planning, Dynamic thinking in a digital and classic OOH world and the future of OOH into 2019 and beyond. The event featured contributions from the Irish and international OOH scene. The morning highlighted the role of data and technology in the planning and delivery of OOH marketing, as well as exploring developments in classic OOH and its role in a modern media mix. 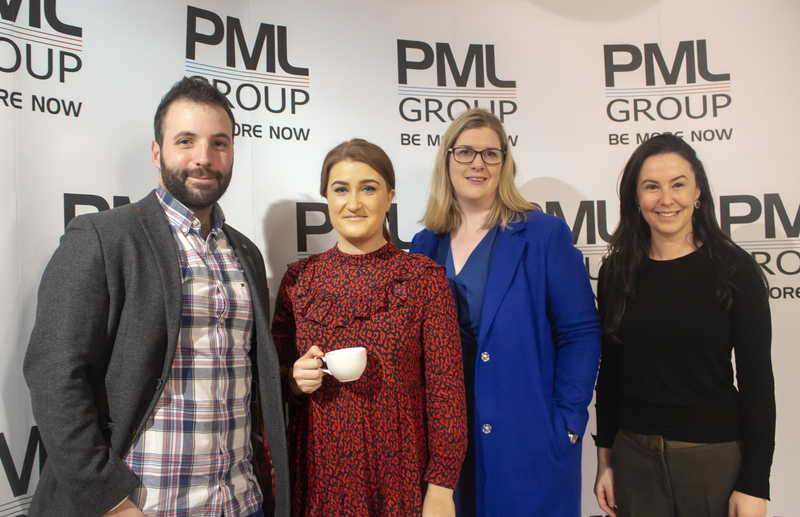 Colum Harmon, Marketing Director of PML Group, discussed the evolution of the medium currently taking place and how key pillars of OOH including Classic, Experiential and Innovation are combining to deliver a sophisticated mass marketing channel for clients. Louise Enright, Director of Source out of home and Keith Brennan, Account Manager of PML explained how data is influencing and informing the strategic thinking and planning of OOH in both classic and digital formats and showed real life examples for Lotto and Diageo, among others, and how relevant data is being infused into their campaigns to deliver solutions. Presenting the Dynamic difference, Gerard O’ Neill of Amárach Research, revealed the findings from fieldwork conducted on Cadbury’s recent Dynamic Premier League campaign, revealing significant uplifts in key metrics for the Dynamic elements of the campaign. Digital/ Dynamic creativity was the topic of choice for Martin McCully, Global Design Director of Liveposter, who explained how creating Dynamic and tailored creative for the medium results in more relevant and effective OOH campaigns and showcased best in class work from the UK and USA. To round off the morning, a panel of media owner representatives from JCDecaux, Exterion Media and Clear Channel spoke about recent developments in inventory well as what’s to come in 2019 and beyond, including Digipanels and Digital Bridges.